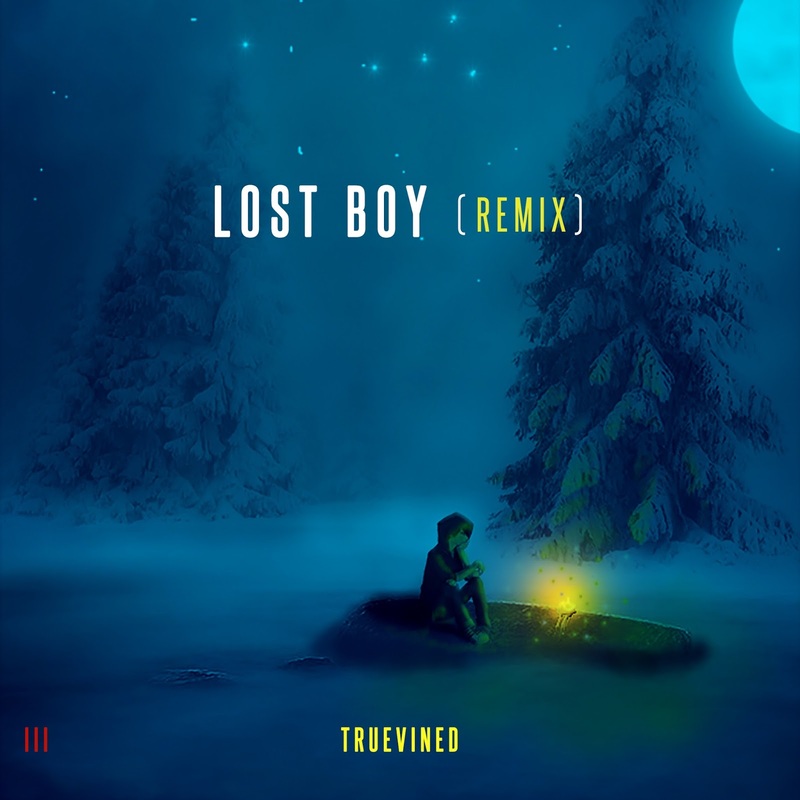 Truevined's new release "Ruth B Lost Boy remix". FYI, Truevined is me, I produced and mastered the song: It's available for streaming and download everywhere. Spotify, iTunes/Apple Music, Play Music, Deezer.